Chancellor Erma Johnson Hadley, the first woman and first African-American to become chancellor of Tarrant County College, died today after a long battle with pancreatic cancer at the age of 73. Vice chancellor Angela Robinson was confirmed by the board of trustees as acting chancellor at an emergency board meeting this afternoon. The meeting was held over a conference call with Robinson and board president Louise Appleman present. Appleman said the details of Robinson’s contract will be determined at a later date. Appleman said she received the call about Hadley’s death at 5:30 a.m.
“This was a call I’ve been expecting, but not one you’re ever ready for,”she said. Appleman said she first met Chancellor Hadley when Appleman came to TCC in 1988 but grew closer to her over the past few years. Hadley’s humor and tenacity is something that resounded with faculty and staff members as well as her passion and care for the students of TCC. Appleman said that after Hadley was unable to attend the Chancellor’s Breakfast in August, she had to rewrite the initial speech she had prepared. She found a quote that she said reminded her of the strength that Hadley had. Former vice chancellor Bill Lace recalls one of Hadley’s birthday parties, where he was suffering a toothache and wasn’t feeling up to dancing at the party. Hadley took the dance floor, looked at him and told him to start dancing. Former associate vice chancellor Jane Harper remembers working with Hadley on their very first day when NE Campus opened. Harper said that she and Hadley worked well together, learning from each other when it came to making the college a better place. Legal assistant professor Karen Silverberg worked with Hadley for 19 years. Appleman sent out a letter to the TCC community announcing Hadley’s death. Hadley grew up in Leggett, Texas, graduated high school in 1959 and became the first African-American from Leggett to go to college. She went on to attend Prairie View A&M University in Texas to earn a bachelor’s degree in business education before receiving her master’s in business education from Bowling Green State University in Ohio. She began teaching in Panola County at Turner High School. In an interview with PBS, Hadley said that she had fallen in love with teaching. After joining NE as a charter faculty member in 1968, Hadley moved up through the ranks at TCC, holding positions that included director of personnel, vice chancellor for human resources and vice chancellor for administrative and community services. Hadley was named interim chancellor by the board with the departure of former chancellor Leonardo de la Garza in 2009. In 2010, she was given the job permanently. In her time as chancellor, Hadley worked on ensuring TCC reaches as many students as possible while keeping up with the latest technology. In a previous interview with The Collegian, Hadley said that TCC’s greatest accomplishment is how it has served the community. “[TCC] is making college affordable and accessible to the people of Tarrant County,” she said. 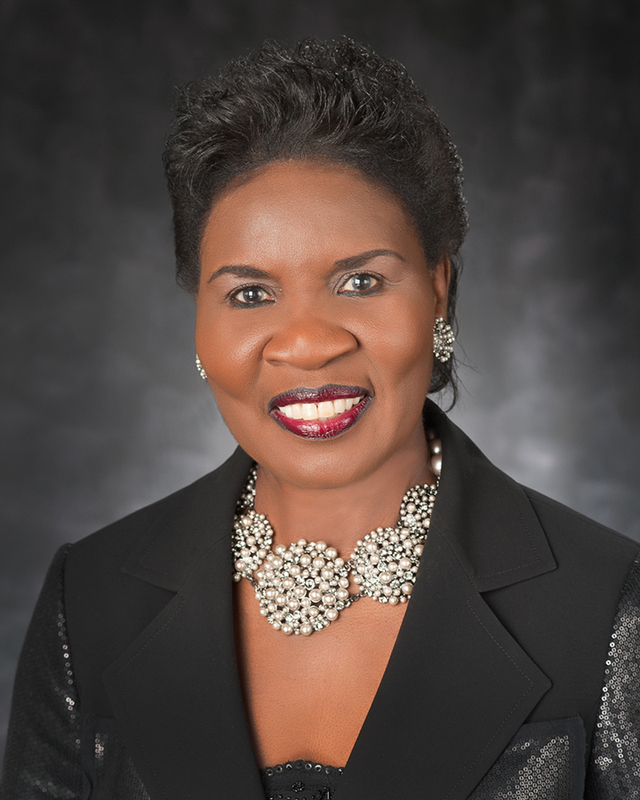 Some of Hadley’s personal achievements have included being inducted into the Women’s Hall of Fame in 2010 as well as being appointed to the Trinity River Authority of Texas and the Texas Governor’s Committee on Volunteerism. She has also received an honorary doctorate degree in education from Paul Quinn College in Dallas. Click below to view a video from KERA about Hadley’s career.